This past June, the 2010 SIP Awards were held at the exclusive Ivy Rooftop at the Hyatt Andaz Hotel in downtown San Diego, CA. The SIP Awards is unique in that it is the only international spirits competition judged by consumers. 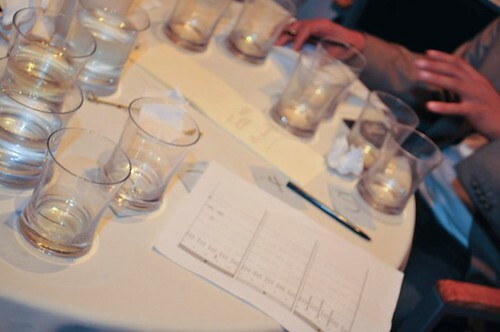 Engaging in blind tastings by scoring each spirit by aroma, taste, and finish, the use of consumers as judges levels the playing field between established brands and those new to commercially producing spirits. 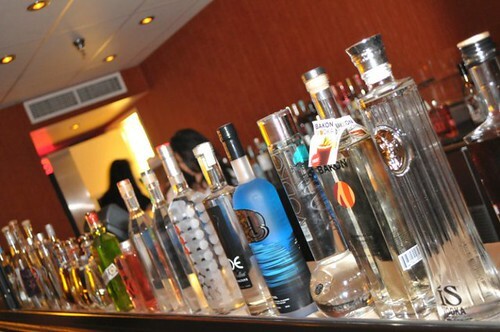 In total, there were 162 spirits competing for the coveted Platinum Prize awarded to the consumer’s spirit of choice. 50 judges were chosen out of over 300 who applied and were selected based on a detailed review of their demographical information. “We look for the average end user of the products, and make our selection based on specific demographical info to ensure a true representation of the consumer,” states Navid Firoozi, Event Production Director for The SIP Awards. Along with this, they also verify that no judge is affiliated or connected to any of the brands or has any ties within the alcoholic beverage industry in any way. In only its second year, The SIP Awards has established itself as one of the top spirits competitions in the industry and has received a receptive welcome by brand owners, wholesalers, and distributors. Below are the Platinum – “Best of Class” winners. For the complete list of winners and the Distinguished Platinum Winners, visit the 2010 SIP Awards website.